All are invited to our monthly potluck! Held on the third Sunday of each month immediately following the worship service, our potlucks are a great time to spend informal time together over a delicious meal. 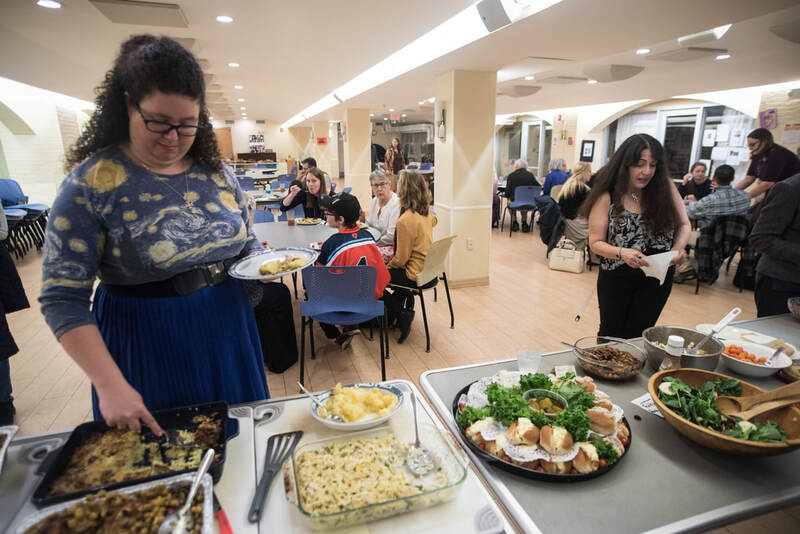 Our potlucks always include vegetarian and vegan options as well as a "Newcomers Table" where visitors can meet leaders in the community and learn more about Church of the Covenant. 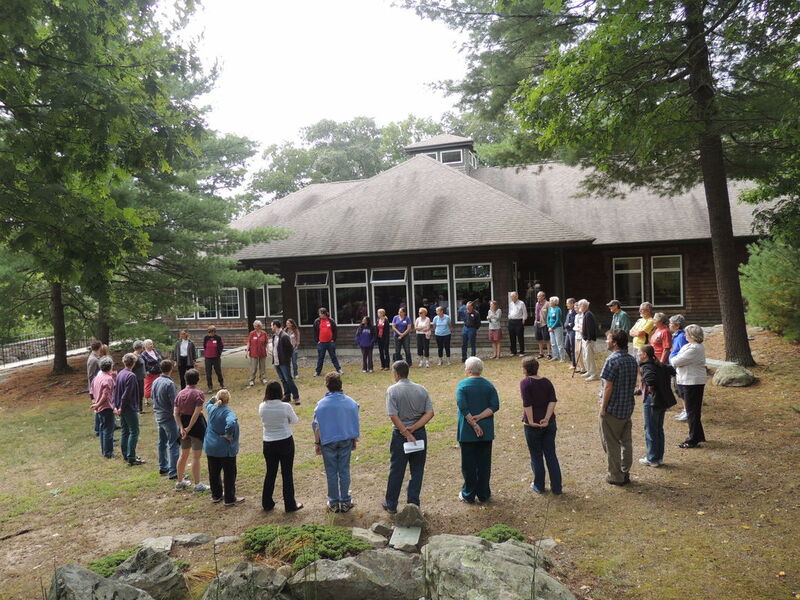 Each year, our community ventures outside Boston for a 1-2 weekend retreat located at peaceful and beautiful nearby retreat centers. The retreats always include time for games, art, worship, prayer, and free time to enjoy nature and one another. To learn more about upcoming retreats, contact us at info@cotcbos.org. 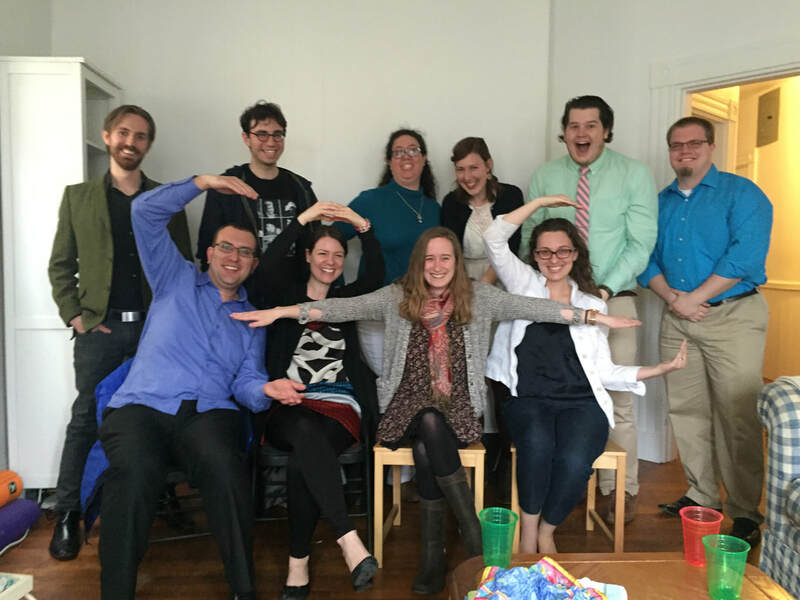 College students, grad students, young professionals in their 20s and 30s gather monthly in a variety of ways to enjoy good food, community building and faith-focused conversation. We talk about social issues, visit local organizations, support one another's faith journeys, and nurture deep connections. 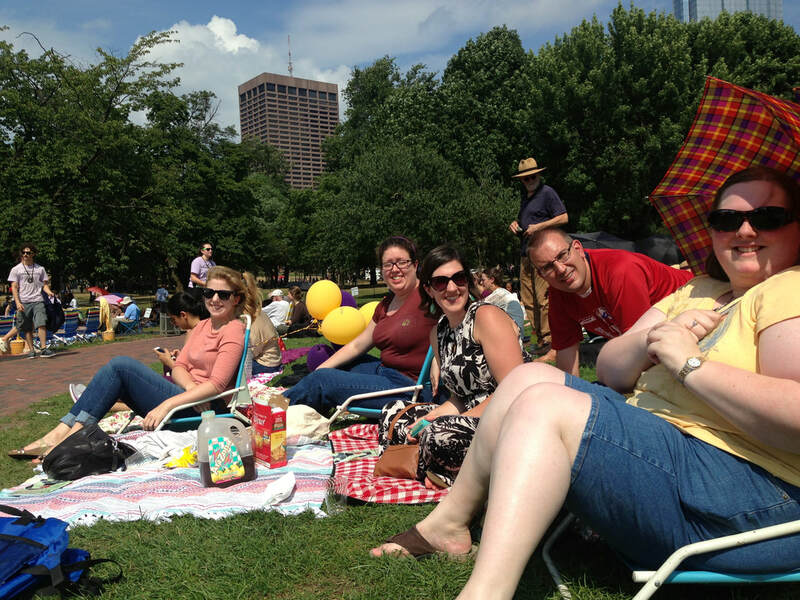 In recent years, our gatherings have included an annual retreat to Cape Cod, outings to sites and museums around Boston, and shared meals. Newcomers, friends and friends of friends are always welcome. Please be in touch with the 20s-30s Leadership team to learn more at youngadults@cotcbos.org. From justice, to hospitality, to finances and historic preservation, we have a small group or committee for just about everything! Our groups and committees are a great way to plug into the community at Covenant. Please email us at info@cotcbos.org or speak with one of the pastors to learn more about what groups are forming and which one might be a good fit for you. The community of Covenant extends far beyond our walls. Covenant has strong ties of support and friendship with both a rural faith community in northern Nicaragua as well as a new multi-faith community of artists and students here in Boston. We have a mutually rewarding, long term relationship with a rural village in Nicaragua called Dulce Nombre de Jesús (the "Sweet Name of Jesus"). Each year, members of our congregation travel to Nicaragua to visit the Christian Base community or members of the Nicaraguan community come visit us in Boston. The relationship is one of mutual understanding and learning, of deepening appreciation of each other's cultures and values, and of encouraging each other in our attempts to live out the values of our Christian faith. During our visits, we learn about each others' lives, our economic and political realities, tell our personal stories, share worship and teach each other songs, prayers, and games. Between visits, we communicate by monthly letters and are strengthened by our ongoing relationship. Over 60 different members of our congregation have visited Dulce Nombre de Jesús, almost half of them as youth, and we have received several delegations from the village here in Boston. Our relationship with Dulce Nombre de Jesús and our encounters with life in Nicaragua is facilitated by the organization Entre Culturas (Between Cultures). To learn more about Dulce Nombre or to get involved, please contact nicaragua@cotcbos.org. ​The Kindling Collective aims to unite and ignite. Our community of young creatives and students in Boston, MA gathers for artist retreats, community concerts, shared meals, and the creation of new works such as our Kindling Zine. To learn more about the Kindling Collective, visit www.thekindlingcollective.org or email thekindlingcollective@gmail.com.